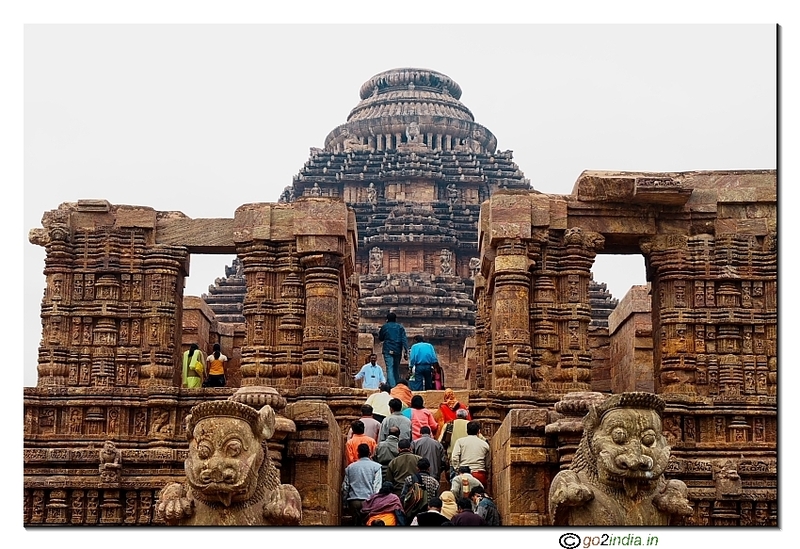 Suggested two days tour plan for Bhubaneswar - Konark � Puri � Chilika � Bhubaneswar. This is a suggested tour plan only to help you in planning, but we are not responsible for any mistake or accuracy of distance or time or any information given here. 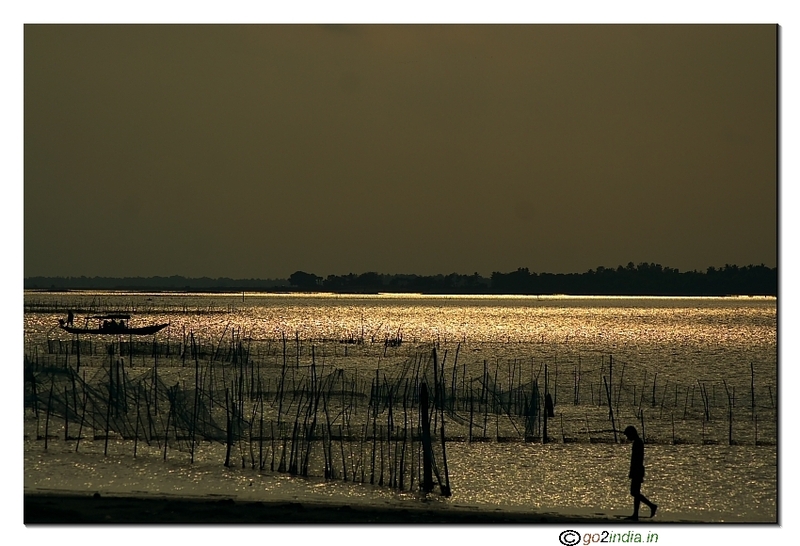 It is better to avoid any night stay plan at Satapada ( Chilika ) ( if you have time constraints. 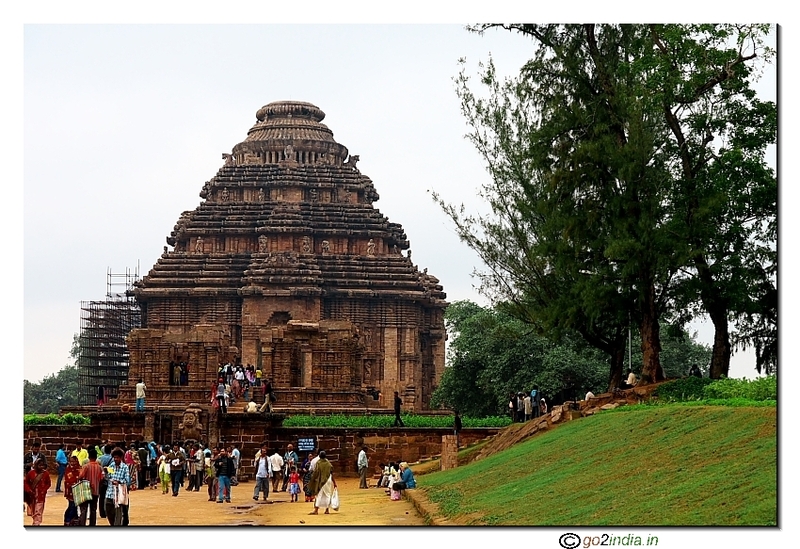 Puri is one hour journey from Satapada and it is 2 and half hour from Bhubaneswar. If you are in a two days plan to cover Puri, Konark & Chilika then plan your night stay at Puri after covering Konark & visit Satapada next day. Here is one suggested tour plan. This is not a must to be followed. You can change as per your requirement. Take one vehicle from Bhubaneswar. Arrival at Bhubaneswar Morning. After fresh up & rest start around 8 AM from Bhubaneswar. 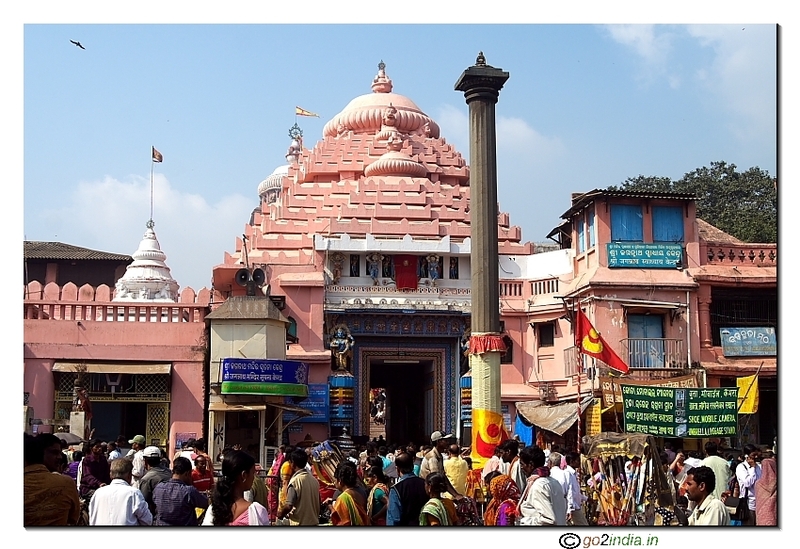 Visit Lingaraj Temple and start towards Puri by 9.00 AM. 2.00 PM have lunch and start for Puri. 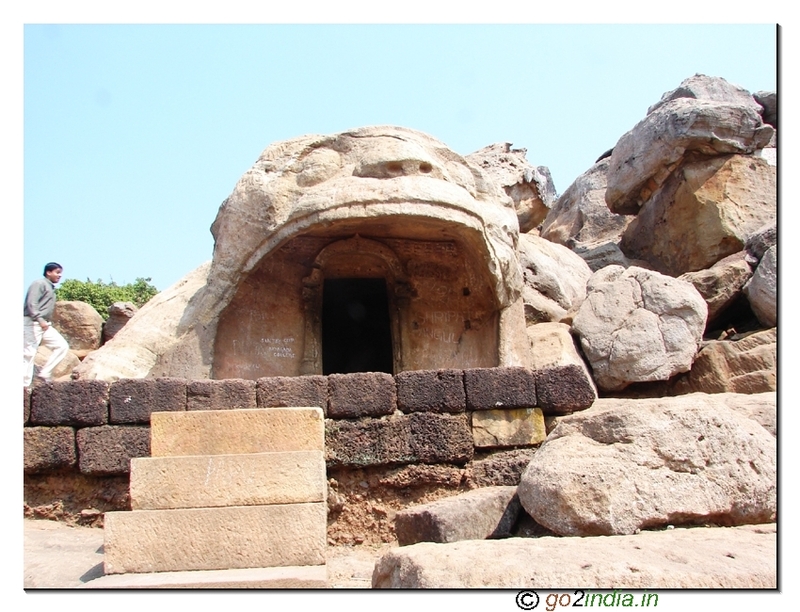 On the way stop at Chandrabhaga beach & don't miss Ramachandi temple by the side of sea. 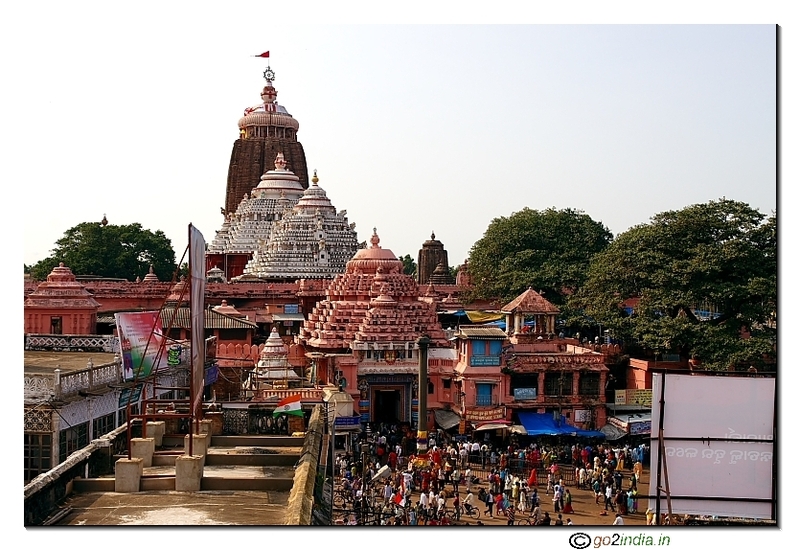 4.30 PM you are at Puri, you can decide on visiting temple or going to sea beach before dark. Next day morning start around 6.00 AM for Satapada. After one hour journey by road you will reach Satapada. You can go for different type of boating as per your choice. Minimum time of two hours you can spend here including boating. Start returning from Satapada around 10.30 AM. 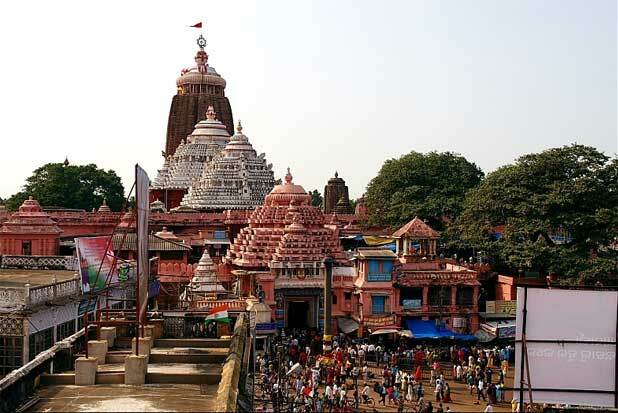 You can reach Puri at 12 noon or at 2.00 PM at Bhubaneswar. Night trains starts from Puri and passes through Bhubaneswar while traveling toward north ( Kolkata � Howrah ) . 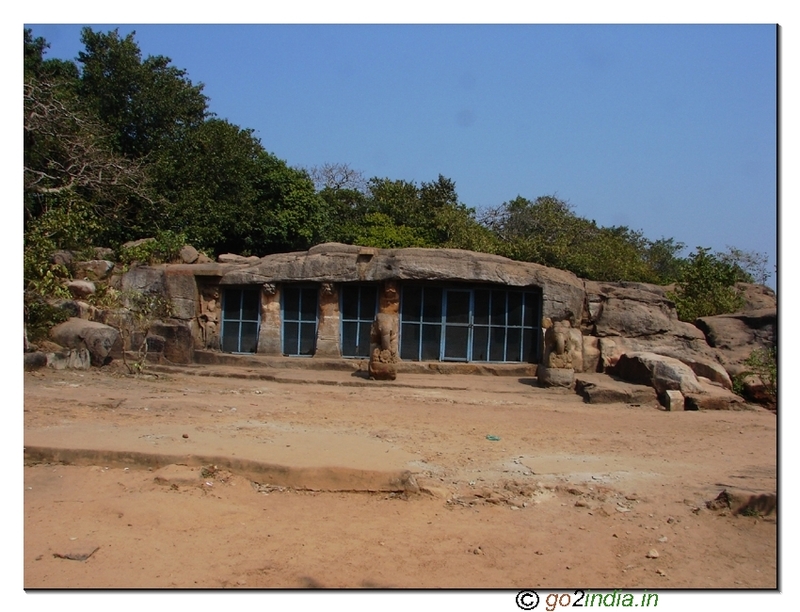 At Bhubaneswar if you have time left for your train / flight then you go to Khandagiri . You can also visit the state museum near Kalpana square 2 KM from Railway station. 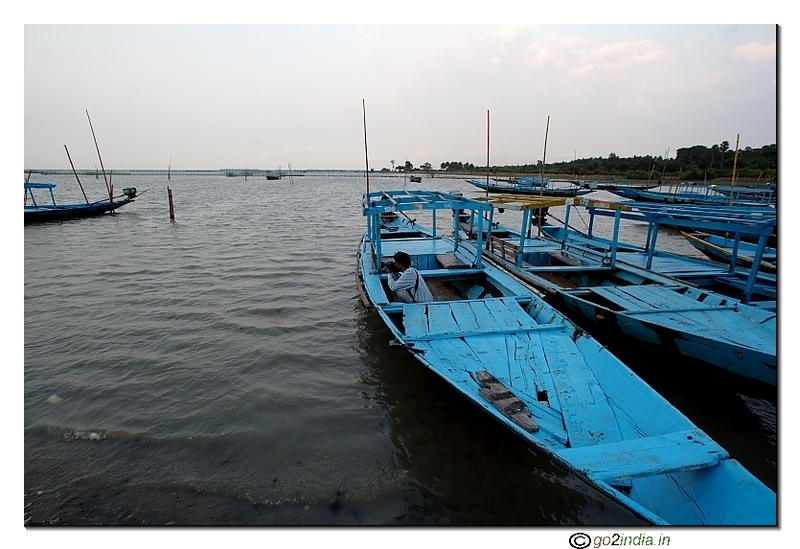 From Satapada by boat you can come to other side of Chilika at Balugaon and reach NH5 or Balugaon railway station to catch train in any direction. 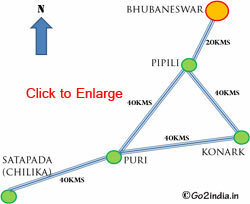 You can save time by catching train at Balugaon instead of Bhubaneswar if you are returning to south. 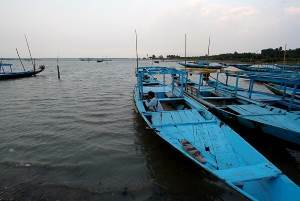 By boat it will take 4 hours to reach Balugaon from Satapada. There are big boats available to take your vehicles also. Thanks I got the clear idea on how to travel between Puri, Konark and Bhubaneswar. Really it is very good information provided to us. 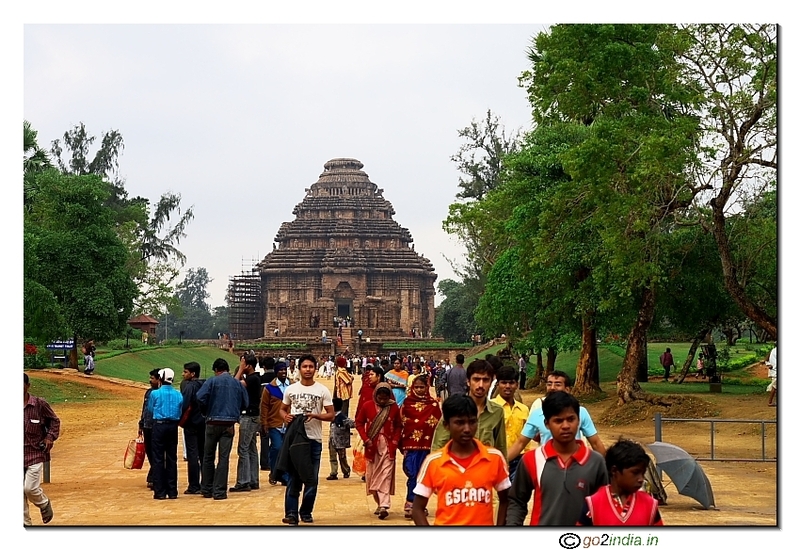 It gives clear idea to visit all three places Bhubneswar, Konark and Puri in two days only. 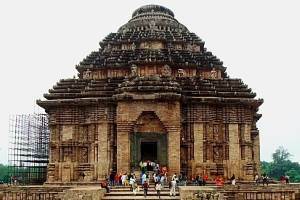 Really it is very good information provided to us to visit all three places Bhubneswar, Konark and Puri in two days only. 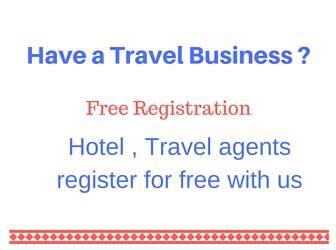 The information provided is quite good and and a raw man can understand and plan his tour for Puri,Konark and Bhubaneswarand other nearby tourist spots. 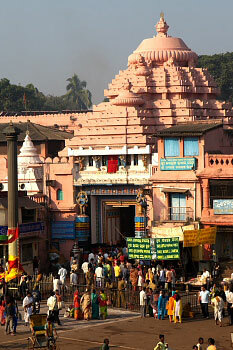 PURI IS A VISITABLE PALACE. I WILL GO THERE DEFINETELY ONE TIME IN MY LIFE.